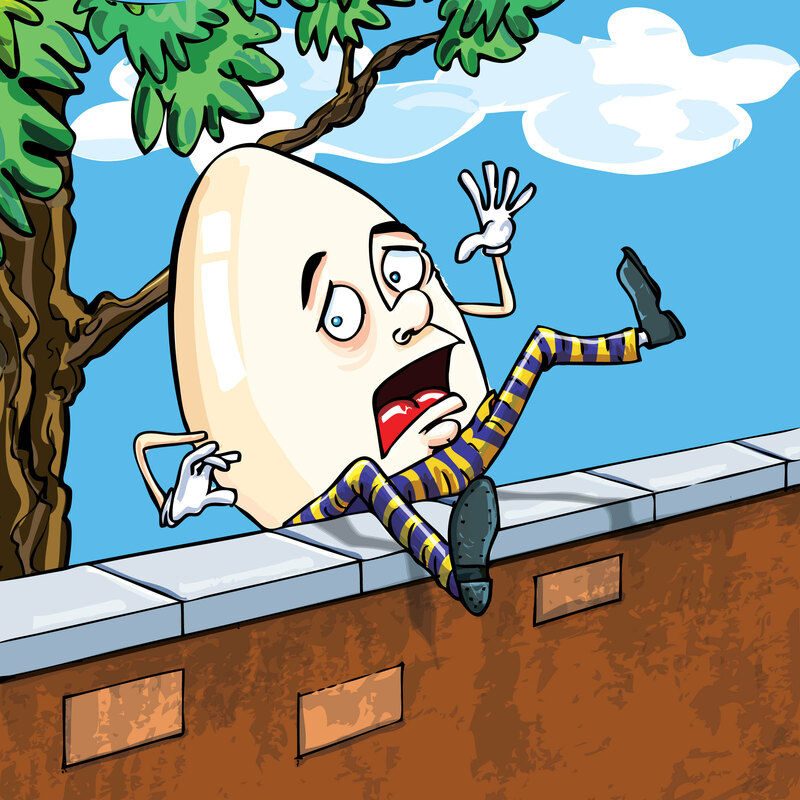 “Humpty Dumpty sat on a wall, Humpty Dumpty had a great fall” or so goes the children’s nursery rhyme. Personally, I think the nursery rhyme is a spot-on analogy to what is happening in Donald Trump’s run for the presidency. Trump’s presidential campaign is a joke. For example, look at the previous two debates. Throughout both debates, Trump ran his mouth, while failing to contribute any beneficial information in reference to the topic of discussion. Furthermore, he did not suggest anything that would help fix our increasingly fractured country. He has made comments about wanting to put up a big wall along the border of the United States and Mexico, but Trump has yet to explain how he plans to fund and build the wall. Because of how he spent his designated (and undesignated) speaking time during the first debate, I found it very surprising to see Trump rise in the polls. He spent a tremendous amount of time avoiding the topic of discussion to speak about just how great he is. However, I think America is finally seeing through his persona as seen in his most recent drop in the polls. It is one thing for Trump to be uninformed, but he is also ripping apart the party he has chosen to affiliate himself with. On many occasions, Trump has taken unnecessary blows to his fellow Republican’s personal lives. It is gross to hear Trump speak about Jeb Bush’s wife or poke fun at candidate Carly Fiorina’s appearance. I think some of his worst comments, however, came during the most recent debate when he belittled candidate Rand Paul. The way Trump spoke about Paul—He said he didn’t know why Paul was a participant of the debate as he only holds 1% of the polls, and followed that comment by saying he (Trump) has a lot of material he could use to make fun of Paul’s appearance as well—directly in front of the man’s face proved to me exactly why he should not be the President of the United States. Who would want a man that cannot filter his thoughts before they come out of his mouth representing us when speaking to other world leaders? Not me. Not only does Trump fail to speak on important topics or use a filter, but he has never been in politics prior to now. It is scary to think the leader of our country could be someone without the knowledge I believe is necessary to fulfill the job properly. Trump has a good point when he states how an accomplished business man could be useful in the prosperity of our country, but he should be an advisor, not the Commander in Chief. It’s a good thing ol’Trumpty Dumpty fell off his wall (in the polls). Now, a well-spoken and informed candidate can step into the spotlight. 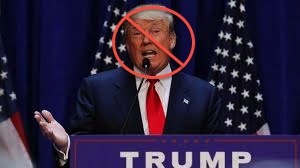 This country does not need a celebrity in the oval office, but rather someone whose life has been to eat, sleep, drink, and “politic” for years. There is a reason a baby has to learn to crawl before he can walk, a toddler has to learn sounds before he can talk, and a child has to learn to pronounce words before he can read them. The same goes for a politician; it is a process. One cannot just decide one day he wants to be president. I want an experienced politician to be the president of the United States, not a rookie. There are arguments that the original Humpty Dumpty was a siege tower moved up again a castle wall … and then pushed over by the defenders. Think that’s what we’re about to see here. The question is how many Republicans fall with it.